Save time and fill out this secure form before your next visit with us. 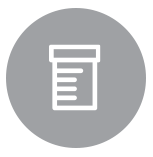 Securely access your medical history, appointments, and prescriptions here. WILLIAM M. RUTLEDGE, JR., M.D. 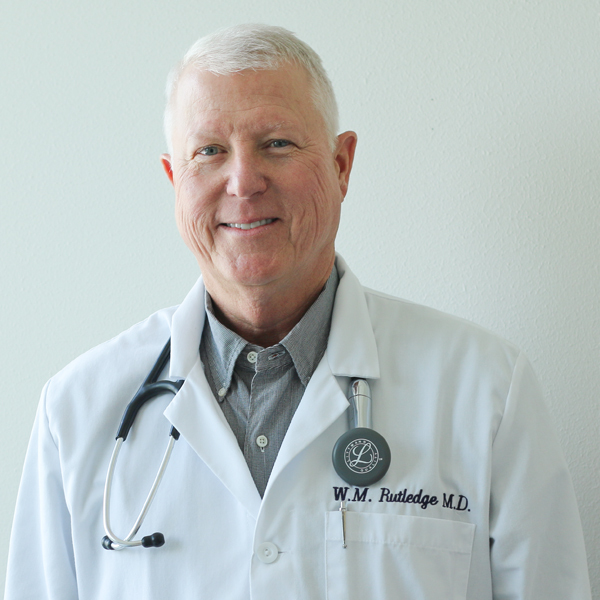 Dr. Rutledge earned his Bachelor of Science in Biology from Lamar University, and completed medical school at University of Texas – Houston. 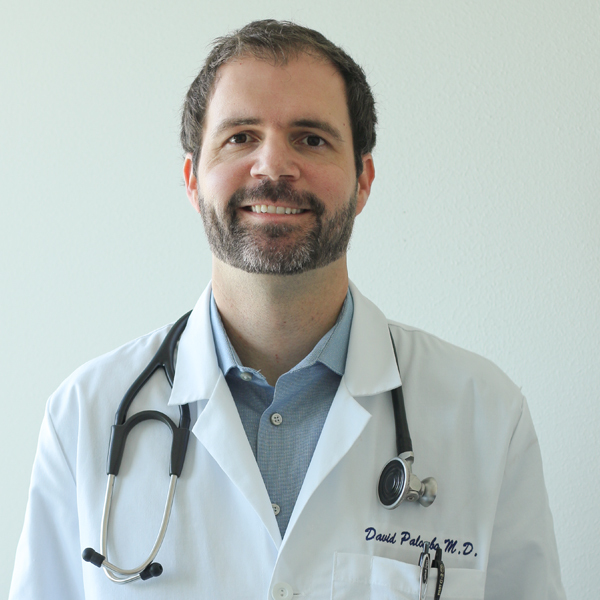 He completed his residency in Houston at Memorial Hospital – UT Affiliated Hospitals, and earned his Board Certification in Family Medicine. He has practiced in Orange ever since. 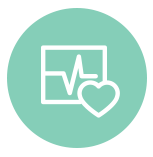 Dr. Palombo earned his Bachelor of General Studies from University of Louisiana – Lafayette, and completed medical school at LSU. He then trained at Lake Charles Memorial Hospital to complete his board certification in Family Medicine before he joined OMSA.